* Look: Get to know me and the kind of ceremonies I perform and spiritual work that I do. * Learn: Watch a video or read a blog- all created from the perspective of the Feminine Divine, truth and how to make the world a more loving place. I am now offering a very special, vibrant online course! *Connect: Send me an email to make an appointment with me. I work in person and by phone. *Let me know: Please subscribe to my newsletter so I know you were here & I can stay in touch with you! With the right person guiding you, you can change your life! 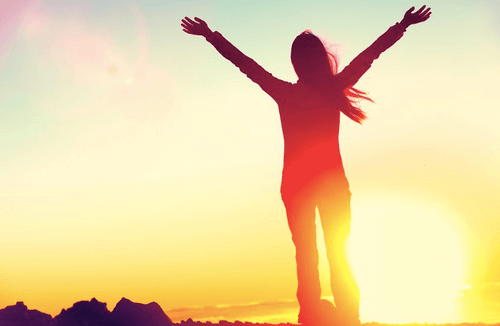 *Clarify how to get unstuck, build confidence & MOVE FORWARD! *Please email me after your purchase at rabbikolton@gmail.com. We will set up your appointment and begin! 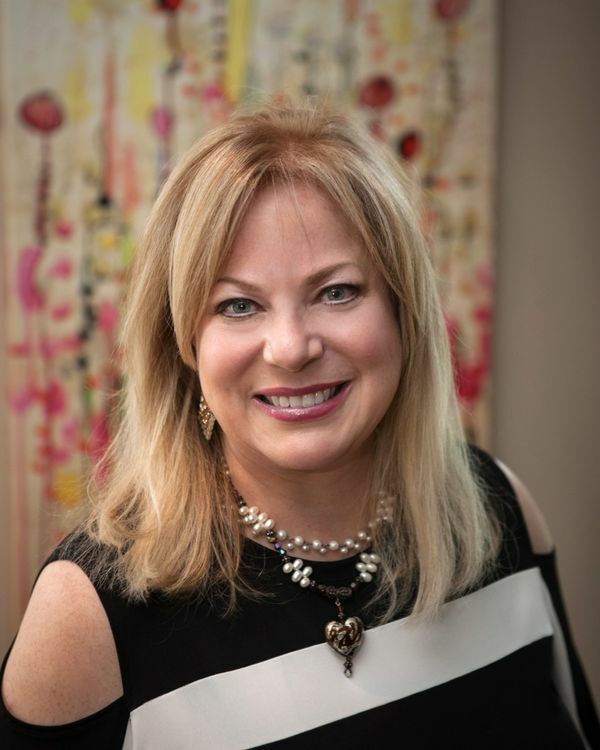 Rabbi Tamara Kolton was recently chosen as a recipient of the Next-Gen 2019 Speaker Competition by Celebrate Your Life, one of the largest spiritual speaker platforms in the world. Tamara was the first person to be ordained a Humanistic Rabbi, an achievement recognized by The New York Times. 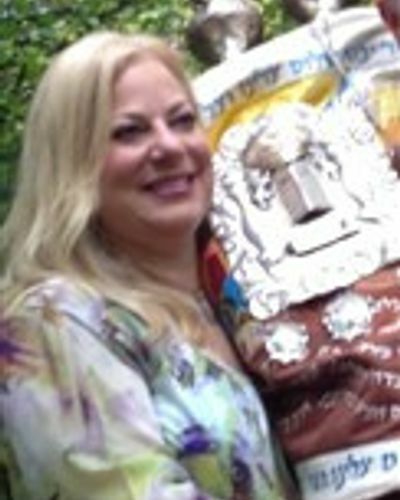 She is included in the historical timeline of women rabbis. 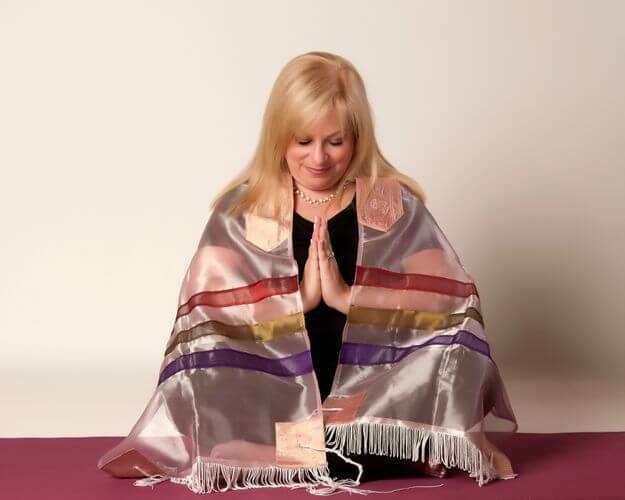 Tamara is a prominent rabbi in Michigan who is known for her inspirational style and capacity to help people heal. For 20 years, she has touched people’s lives on their best and worst days. 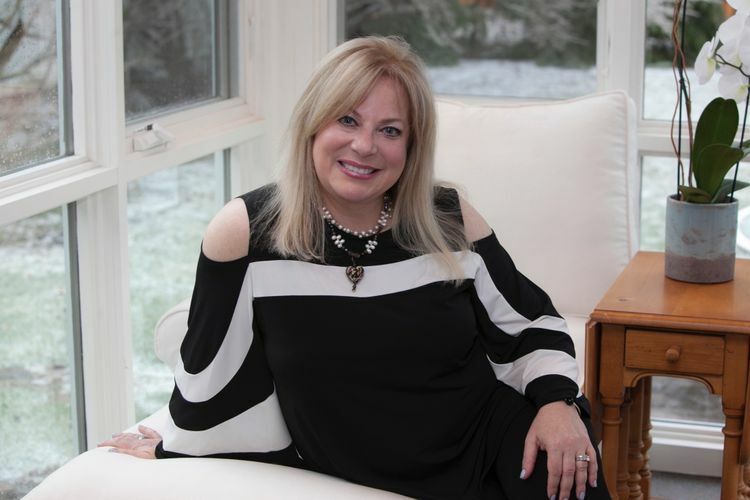 Closest to her heart, is her work with families as she tenderly and skillfully conducts funerals, leads bereavement groups, and teaches feminine spirituality. She integrates scholarly research, feminist thought and the power to inspire hearts. She has presented to groups as small as 2 and as large as 2000. How Do You Know If Your Life Is On Track? Why Were the 11 Jews killed in Pittsburgh at the Temple? Tear Down That Wall… of Patriarchy! 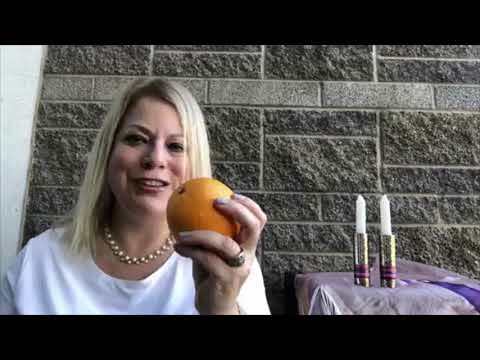 Oranges For Eve: The Divine Feminine Quest! Where is the Feminine Divine? Is she real? If so, how can YOU access her power? This course will guide you deep inside a discovery process of Feminine Divine Energy. This energy will soothe you & make you brave! You will uncover the truth about Eve in the Bible and how the secret path back to God in the feminine is hidden in plain sight. After 3000 years of patriarchy, are you ready? Let your quest begin! 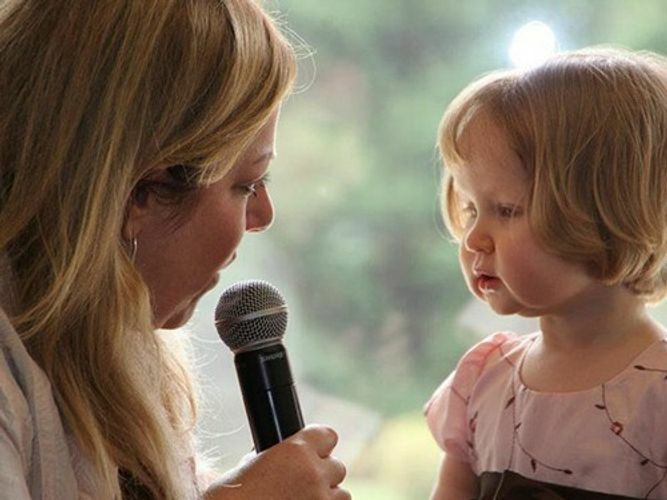 I provide personal, warm, gorgeous Hebrew naming ceremonies at a venue of your choice. Each ceremony includes beautiful songs and blessings. 22 years ago, I conducted my first funeral. It was for my beloved grandmother. 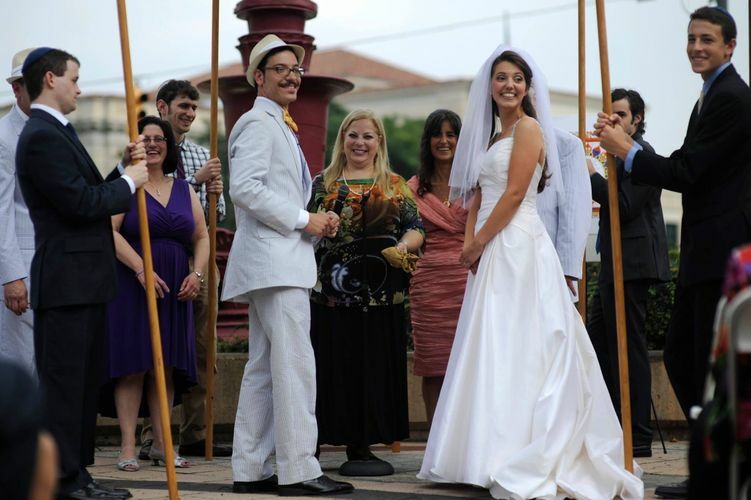 Each ceremony is individualized and crafted with you to be exactly the way you dream it to be. 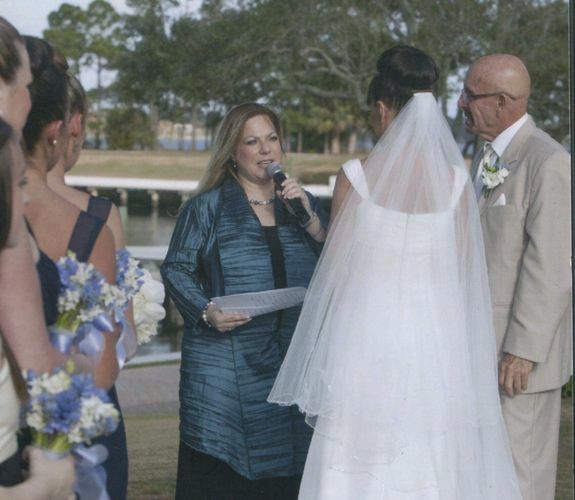 Over almost 20 years, I have had the honor of officiating at more than 200 wedding ceremonies, many of which were interfaith. I'm Writing My First Book! Six years ago, I set out on a spiritual quest to discover God for myself. I yearned to connect to a source of energy that felt real, loving, and powerful. I yearned to name that energy, know it and welcome it into my life. I needed a Source of Light that was feminine, bold, and very, very nurturing. I was NOT going to buy into anything less than a feeling that we are all ONE and that women are here to lead the way! 1. Eve is our spiritual mother. She is an emanation of the Divine Feminine which has always been here. 2. The myth of Eve was written into the Bible and repeated for 3000 years to dim the power of feminine light, to gag us, shut us down and abuse us into submission. 3. We are living at a time of great awakening We are living in a time when the power of feminine light is exactly what we need to shift out of patriarchy and save the world. No less than this is at stake. 4. We are capable of so much better than perpetual war and violence. Our natural state without and within is Shalom, peace. Anything other than this is a lie. And I, for one, am done with lies. 5. Eve did not bring sin into the world. Eve brought spiritual bravery and Feminine power! Eve Energy is a source of feminine light that you can tap into to power yourself and the world around you. Here’s the truth; You are perfect, complete and Divine. Our world can be too as it is an external reflection of the inner state of the human soul. But how do we get from here to there? That, my dear friend, is what Oranges for Eve is all about! AFTER 3000 YEARS OF PATRIARCHY, WE ARE FINALLY WAKING UP! 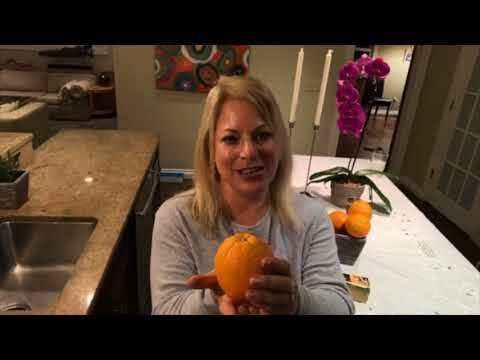 Join The Oranges For Eve Spiritual Community! *Prayers, songs, blessings and meditations to heal yourself & and the world! Oranges For Eve Spirituality is about feminine power, truth & light. 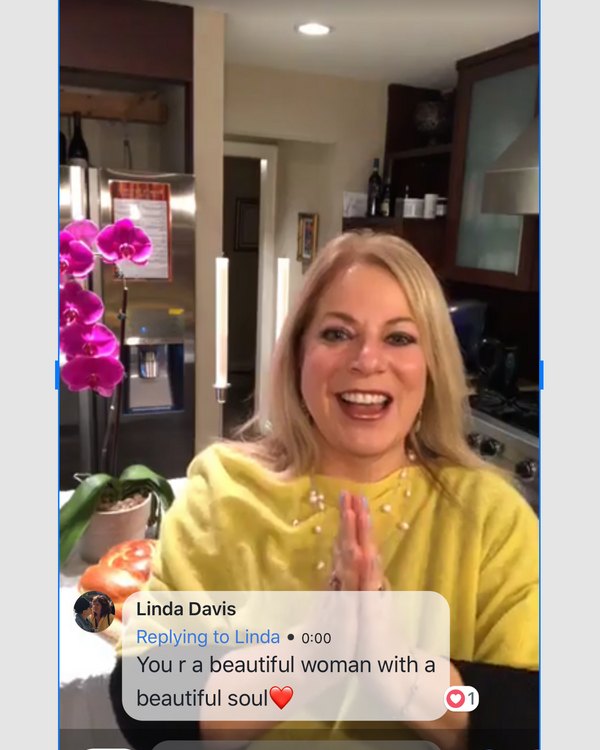 Invite me to your next group or event and I will teach you how to connect to that potent, healing & gorgeous source that is the Feminine Divine in and all around you! Invite me to speak and I'll bring bold, dynamic and spiritual energy to your group! We will “flip the story” of Eve to reveal our spiritual mother and the rising, brave, bold power of the Feminine Divine! I offer heart-centered, healing groups for anyone who is experiencing deep loss. Together we work towards finding you relief in your suffering and peace after heart-breaking loss. My work with grief and loss is grounded in both psychology and spirituality. 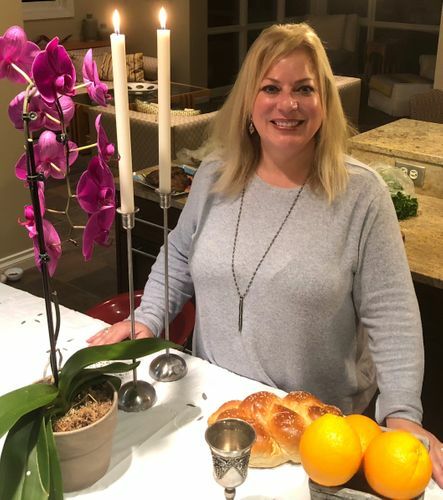 Article, “Why Eve Is The Spiritual Mother Of #MeToo,” by Rabbi Tamara Kolton, March 3, 2018. Article, “The First Story In the Bible Was The First Case Of #MeToo,” by Rabbi Tamara Kolton, February 6, 2018. Radio: Anne Doyle Radio, Powering Up Podcast! Interview of Rabbi Kolton on January 8, 2012. 80,000 views. 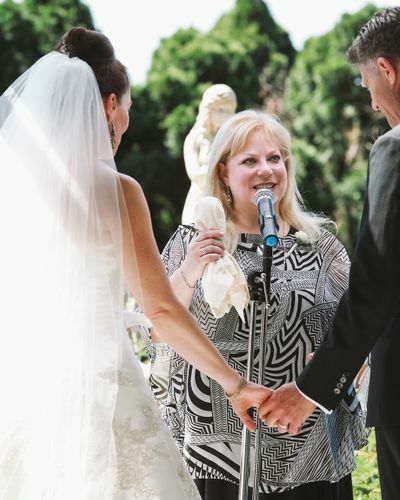 Get a feel for the tone of love, joy and universal spiritual connection of that I bring to weddings. 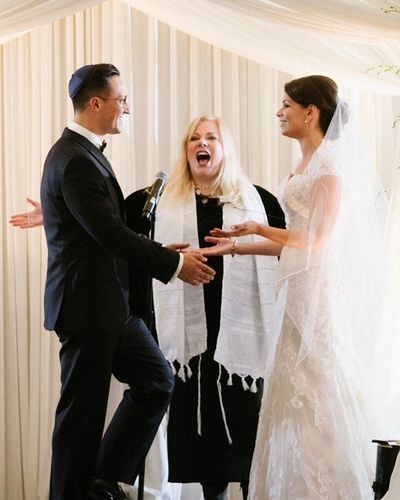 I have had the privilege of performing hundreds of interfaith and Jewish weddings. I bring a great spirit of inclusivity, warmth, skill and joy! How can I help you feel better? I work in person in the Detroit area and remotely by phone. Please feel free to contact me directly to schedule your appointment. 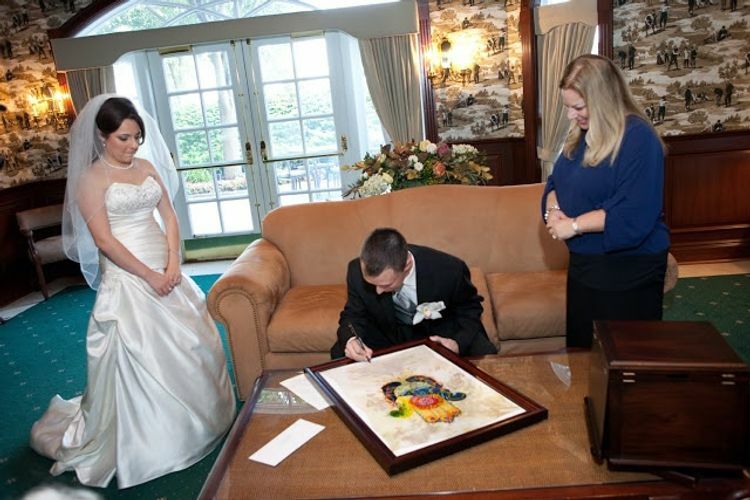 Thank you so so much for such a meaningful ketubah signing ceremony and wedding ceremony. Because of the words you shared at the ceremony, the guests KNEW who these young adults were, and why we were celebrating all evening long. The ceremony was a "Wow!" 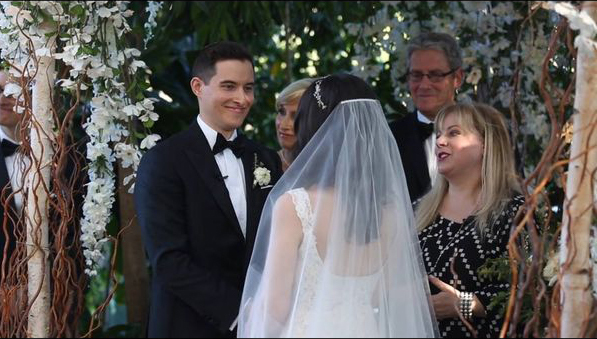 So many guests have called and to share how the wedding ceremony was so special and meaningful. Thank you so much for your sincerity. We were honored to have worked with Rabbi Kolton. We were lucky to find a rabbi that catered to our interfaith ceremony. 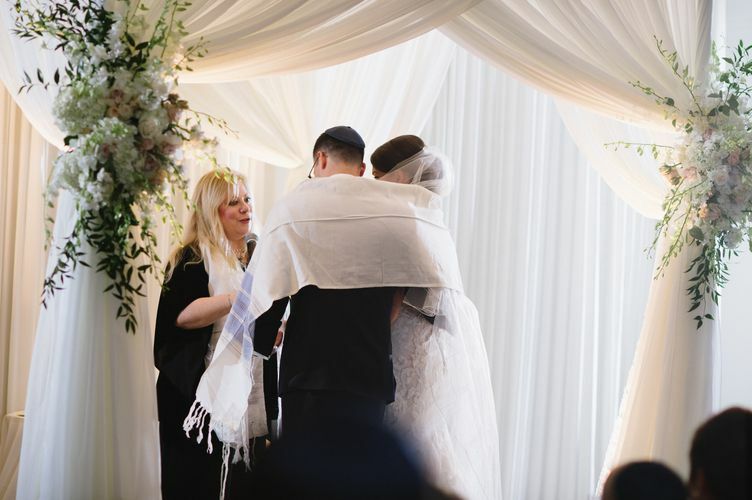 The most important aspect to us was a feeling of a personal experience, and Rabbi Kolton captured it perfectly, tailoring the entire process to our every wish. 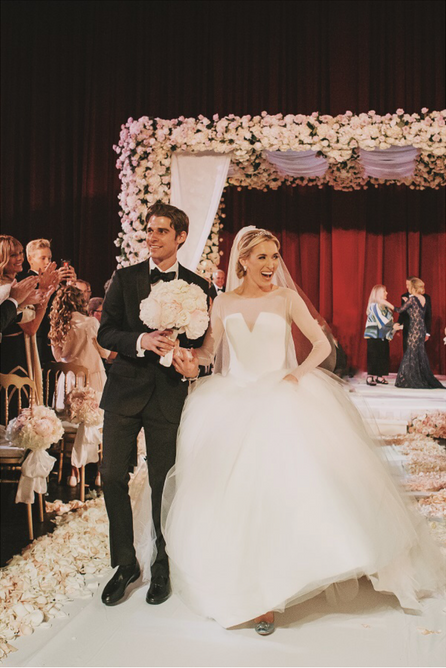 Our story of falling in love was interwoven seamlessly into the ceremony and our guests were engaged from beginning to end. 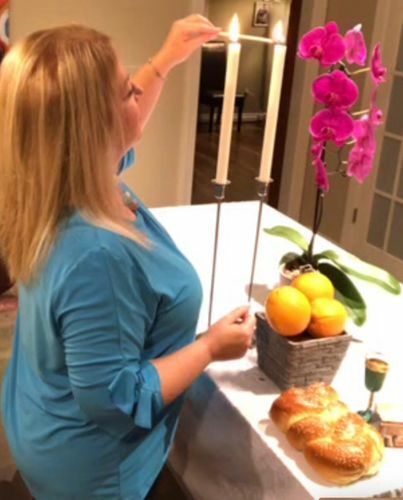 We would highly recommend Rabbi Kolton to anyone looking for a unique and personalized touch! We just wanted to send an email to say THANK YOU from the bottom of our hearts for officiating what was such a magical and breathtaking event last weekend. You were incredibly instrumental in it all, and we are so thankful for your kind, thoughtful words and making our day the best and most special it could have been. Thank you for also being a sounding board for us over the last year, a source of comfort, and for easing our worries. Our wedding day was truly everything we could have dreamed of, and thank you so much for guiding us into this new phase of our lives. We will truly remember this day forever! Things were pretty hectic after the speeches. I’m genuinely grateful we found a person of your warmth and humanity to guide us through these uncharted waters. You are truly a kind soul and a light for people in their darkest hour. I’m sorry we met under these circumstances because Ila would have loved you, and you really seemed to love her too. I hope there are people in your life that give you the same comfort, care, and kindness that you gave to us. My best to you and yours, and if can ever be of service to you, it would be my honor. 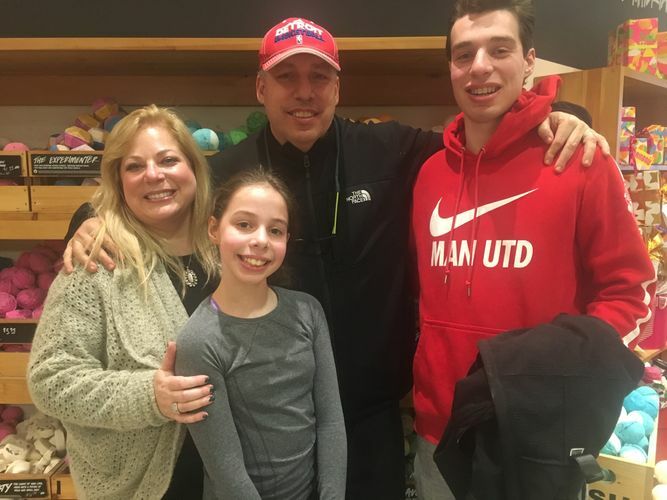 "When I asked God for help, I wasn't expecting such an awesome response!" I just wanted to send a Thank You for all your supportive assurance given to me. The service was beautiful and everyone thought you captured David perfectly. Peace and light always. It should make you feel like a saint to know that you were the 1rst person I (and many others, I'm sure) thought of in our time of sadness, anxiety and need. I am so grateful that you have been part of my family's life and history- and because of how you make us feel inside- calm, warm, safe, I could think of no other person I would comfortably turn to when my father was dying. Thank you for listening to our stories and for being there with us. My father would have smiled to know you were there with us. Thank you! Thanks again for the beautiful Hebrew naming ceremony. It made everyone so emotional! 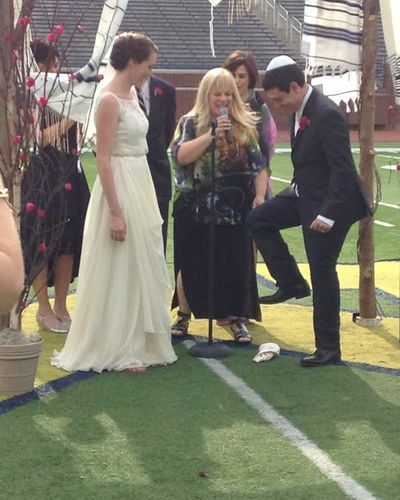 Thanks for making the ceremony so inclusive and meaningful. 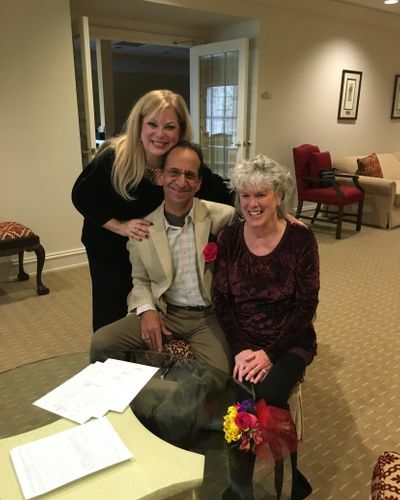 Thank you for leading a wonderful ketubah ceremony and wedding ceremony. We heard from our guests throughout the evening how special it was. You had everything to do with it! Your guidance through this process has proven invaluable.. Thank you for your wise counsel. Thank you so much for officiating our wedding! You were amazing and helped make our ceremony so special and beautiful. I just want to say one more BIG thank you!!! It was a great service and beautiful ceremony!! You are so wonderful! Thank you for our beautiful wedding ceremony. It was so special and we are so grateful to you for leading it for us. It meant so much to us and it will be something we cherish forever. You are teachers of a better world. You teach us that love transcends religion. Furthermore, if religion is truly to support us, it must fully and generously include all people, especially those we love. You are also pioneers. In the 1950’s the intermarriage rate in the United States was 4%. Today it is more than 50%. We are learning from you. As you go on this journey together, be exceptionally generous, learn from each other, participate and honor the best of each other’s heritages and traditions And listen to each other. Always remember what brought you together. Your wedding ceremony can be the way you imagine and dream it to be, a beautiful reflection and celebration of your love. AFTER PITTSBURG: THE ETHICAL IMPERATIVE TO HEAR THE RATTLE! My office is located in the Swanson Office Building just west of Woodward.